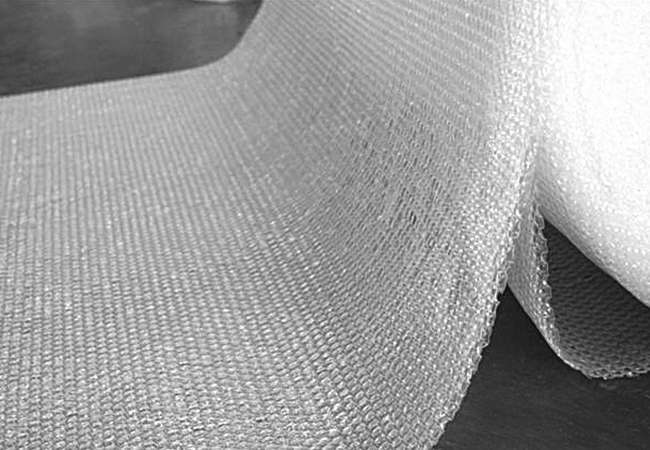 Bubble wrap is a flexible, waterproof and reusable material. 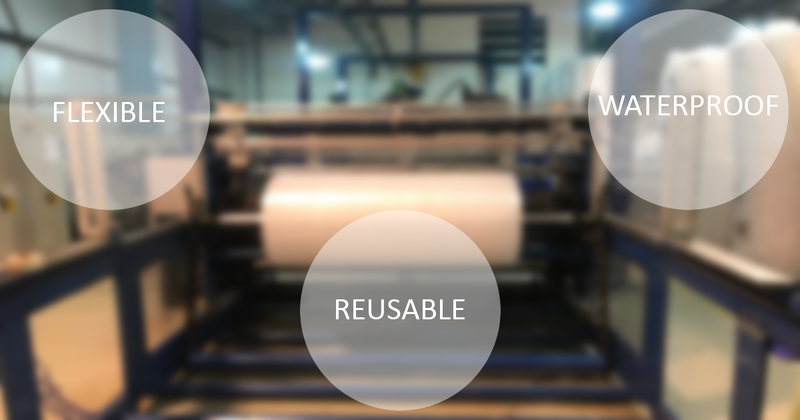 These characteristics make it a useful material to pack, fill and isolate. We can take advantage of both thermal and acoustic insulation. Its most common format for packing is the typical roll or coil. Although we can also find it in the form of plates, pre-cut coils or bags. What other types of bubble film can we find? Plates are a great choice for packing small items quickly and without cutting. A clear example: in a gift shop or fragile objects the plates provide many facilities when it comes to wrapping an item quickly, easily and cheaply. On the other hand, the pre-cut coils would be the equivalent to the kitchen paper, you can take more or less quantity without the need for cutting tools since the bubble wrap itself comes with a punched band that allows an easy cut by just pulling it. Finally, bubble bags are a great choice as a cover for packing small items such as mobile phones, tablets, laptops, etc … Or non-electronic items such as key rings, flashlights and more. Regarding the insulation, we talked about how bubble plastic with aluminised PET can isolate our rooms in an economical and extremely efficient way thanks to its magnificent properties. But we can not forget that bubble plastic also serves as an acoustic insulation thanks to its air chamber and its thickness. We hope that this post will help the undecided to know that bubble wrap is a fantastic choice to pack, protect and isolate.